Domestication means an animal species has been changed by humans over generations, so those animals can live in close association with us. These animals live better, longer lives with humans than without them. As a result of domestication, dogs and cats offer many benefits to people – perhaps the most important is companionship, often rising to the level of unconditional love. As a result of this interaction, dogs and cats are now dependent on humans. We are responsible for them. Within that context, let’s talk about spaying and neutering and why it is important for our pet dogs and cats. Some might ask, Why subject our pets to this procedure? Why not leave these animals as nature intended? Domestication has provided dogs and cats with just about everything they need to be our loyal animal companions. However, some behaviors that would help them survive in the wild are not needed and may even be detrimental to them thriving in our homes. Spaying and neutering of dogs and cats (females are spayed; males are neutered) is a surgical procedure performed to remove certain parts of the animals’ reproductive system and specific hormones that influence certain behaviors. The results include the inability to breed or reproduce. The procedure requires general anesthesia, aseptic techniques, surgical skills of a licensed veterinarian, and pain management for the animal. The surgery is usually done before the pet reaches sexual maturity. Exactly when this happens and what is done with your pet depends on the strategy you and your veterinarian have discussed. The advantages are many and the risks are few. 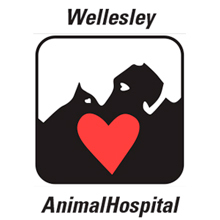 Veterinarians have a wealth of knowledge and experience to guide your decision. Dogs and cats depend on interaction with people. It is vital to them, and spaying or neutering is one way we can help ensure a positive bond. If you have selected a pet to be a family member and companion, then altering your pet in this way will enhance the qualities you and your human family desire. For example, a spayed or neutered pet is much less likely to mark or urinate inappropriately. A spayed or neutered pet is much less likely to roam, and thankfully, less likely to be endangered by vehicles, other animals, or toxins in the environment. A spayed or neutered pet is less likely to be aggressive, especially with other animals. Additionally, spaying and neutering prevents diseases and cancer of the reproductive organs of our pets. Spaying and neutering means your pet will be calmer, less distracted by other animals, and better behaved in your home. 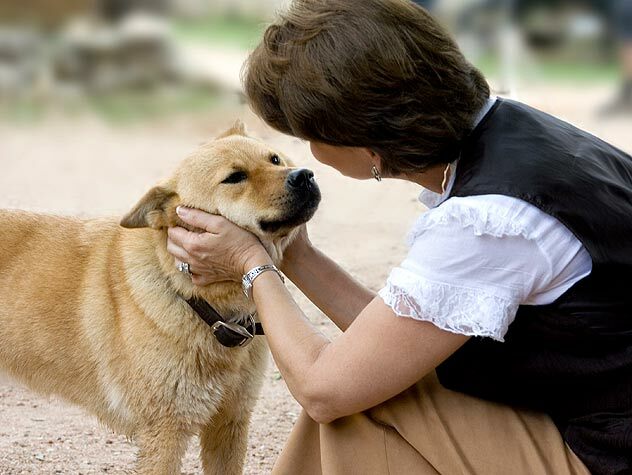 A pet that does not have these qualities is more likely to be re-homed, abandoned, left outside, and generally, disconnected from its human family. Communities form when attitudes, interests, and goals are shared. In the United States, we enjoy and recognize dogs and cats as part of our wider community. Our emotional reaction to animals in distress, without homes, or without adequate care is instinctive. Spaying and neutering is still the most important way we ensure that all pets have a loving home. Nationwide, there are still far too many pets that are euthanized due to a lack of homes and resources. Human beings have the responsibility to maintain the populations of domestic animals. Responsible, planned breeding of some dogs and cats, while spaying and neutering most pets, will ensure a balanced and happy community.